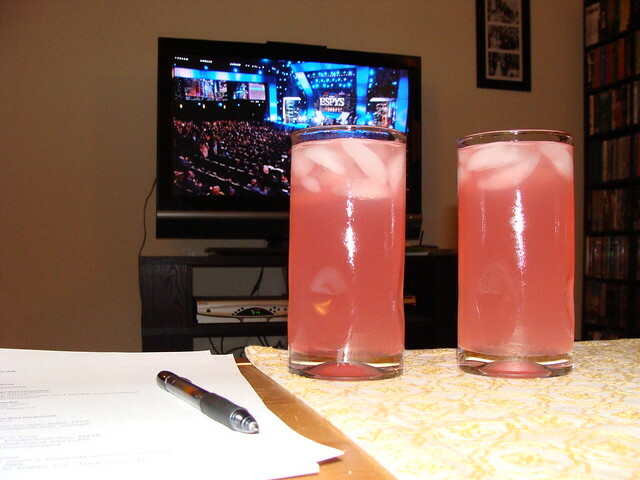 Prior to blogging about last year’s show I had never bothered to watch the ESPYs. I mean, it’s the ESPYs, right? 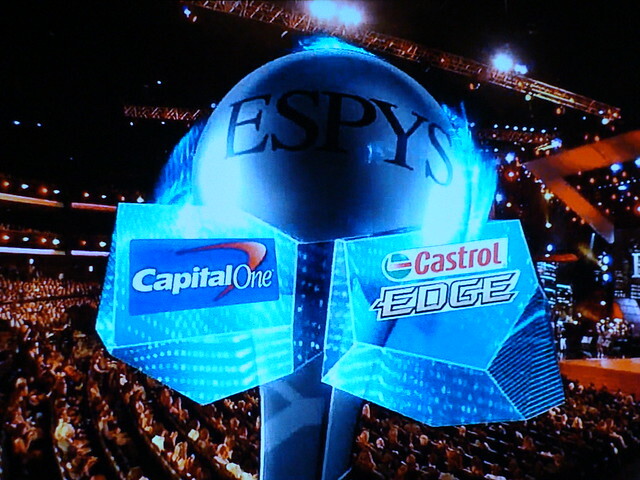 Come on, ESPN, the ESPYs? What a stupid name!! Plus, why do we need an award show for sports? I’m pretty sure we already have awards for sports. You know, like MVPs and championships. But then I watched them, and wow, it was a lot of fun! Mostly because of all the great montages. I love a good montage, and ESPN is really good at putting them together. Plus, Seth Meyers is hosting, there is sure to be a bunch of weird, awkward celebrity/athlete pairings, and it’s a slow Wednesday night. What else do I have going on? I’m in. The ESPYs are also perfect for the award show winner-picking competition between my wife Johanna and I, because she has absolutely no idea what’s going on. She claimed not to have heard of any of the boxers until I pronounced Manny Pacquiao’s name for her, and she’s currently Googling the names in the “Best Jockey” category. As I said last year, if I don’t win this one, it’ll be embarrassing. As always, in addition to blindly picking a “Best Bowler,” she is also in charge of making us a themed cocktail for the evening. She’s whipping something up with gin, lemonade, and a splash each of cranberry juice and sparkling water and calling it the “Derrick Rosé” in honor of the man who has managed to steal the title of “Jared’s Sports Crush” away from Albert Pujols. Categories and winners are in bold, and I’ll be keeping score as we go along. Let’s get started. Play ball! Kickoff! Tip off! Puck drop, or whatever! 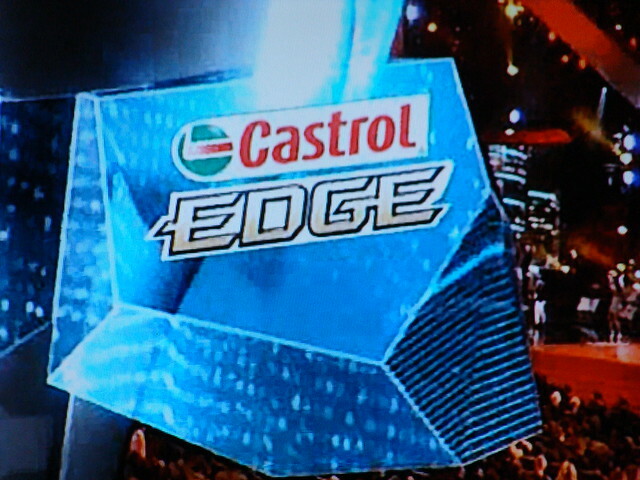 9:01 – You know you’re watching a seriously classy event when it’s sponsored by a motor oil.